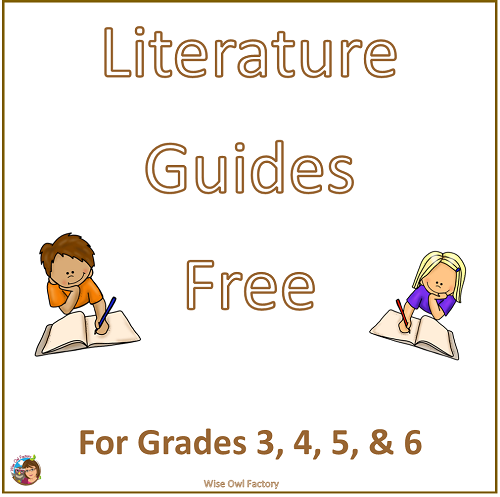 Literature Guides, work pages, and book companions for grades 3 and up are listed on this page. 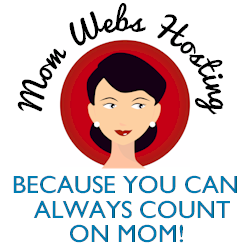 The free printables are available at the blog posts. This page has a list of resources available. 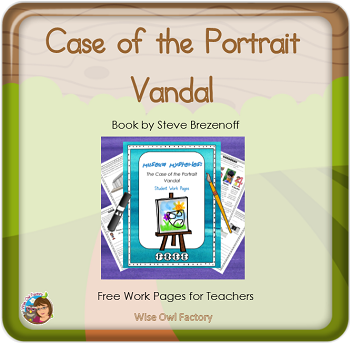 Case of the Portrait Vandal in the Museum Mysteries series free work pages are included in the blog post at this link. The book is by Steve Brezenoff. 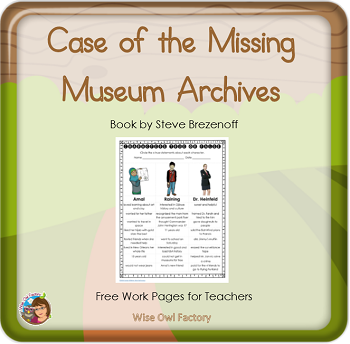 Case of the Missing Museum Archives in the Museum Mysteries series free work pages are included in the blog post at this link. The book is by Steve Brezenoff. 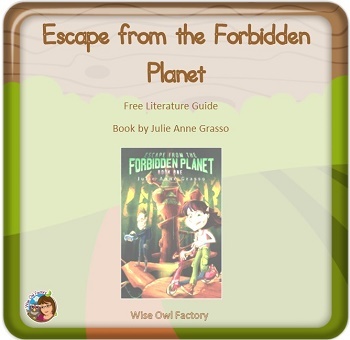 Escape from the Forbidden Planet, Book 1 of the Caramel Cardamon Trilogy, free literature guide available at the blog post. 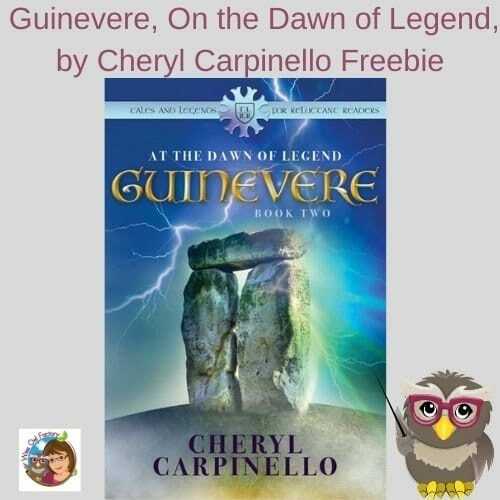 This book was written by Julie Anne Grasso. 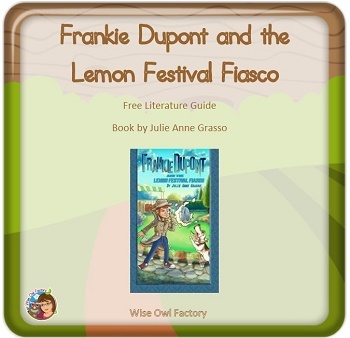 Frankie Dupont and the Lemon Festival Fiasco free literature guide available at the blog post. This book was written by Julie Anne Grasso. 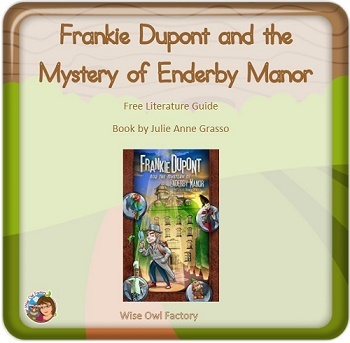 Frankie Dupont and the Mystery of Enderby Manor free literature guide available at the blog post. 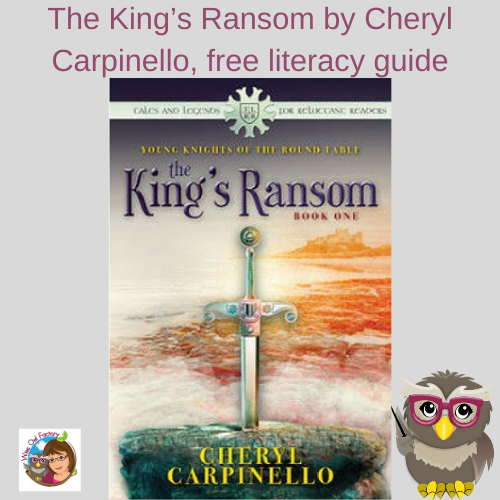 This book was written by Julie Anne Grasso. A second printable has ISN’s or foldables, and this Foldables mystery writing opens on Teachers Pay Teachers and is also free. Frankie Dupont and the Science Fair Sabatoge free literature guide available at the blog post. 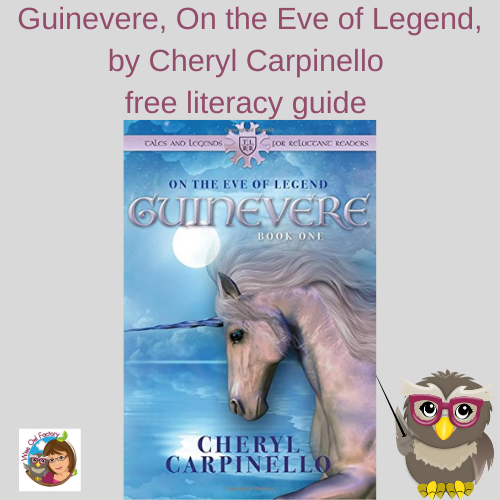 This book was written by Julie Anne Grasso. 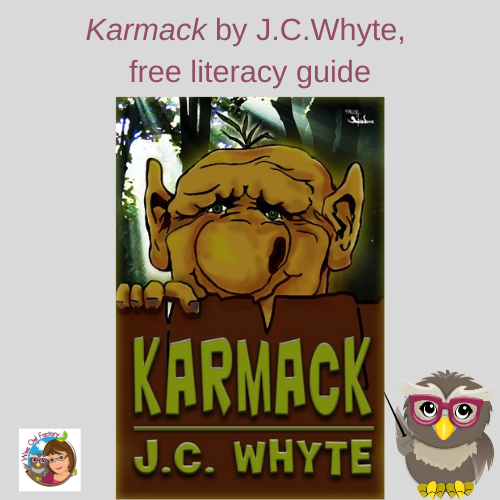 Karmack by J.C.Whyte, free literacy guide at the blog post. 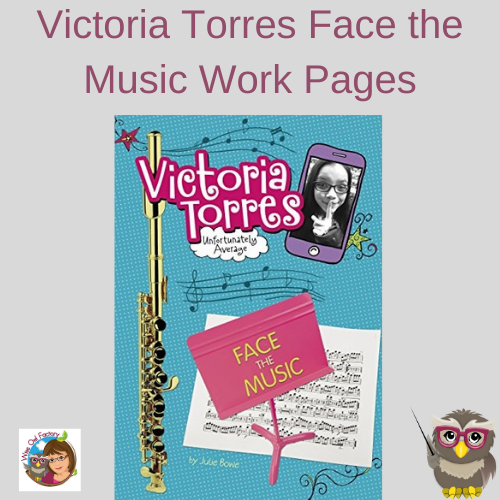 The topic of this book is bullying and features a fictional character who teaches a bully a big lesson. 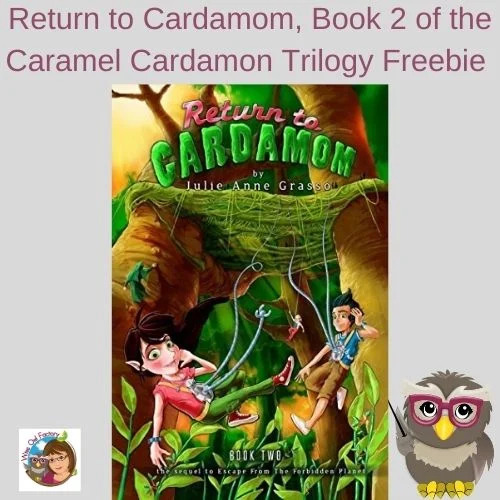 Return to Cardamom, Book 2 of the Caramel Cardamon Trilogy, free literature guide available at the blog post. 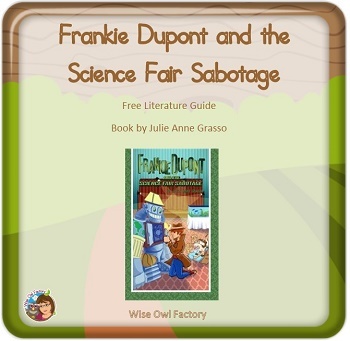 This book was written by Julie Anne Grasso. 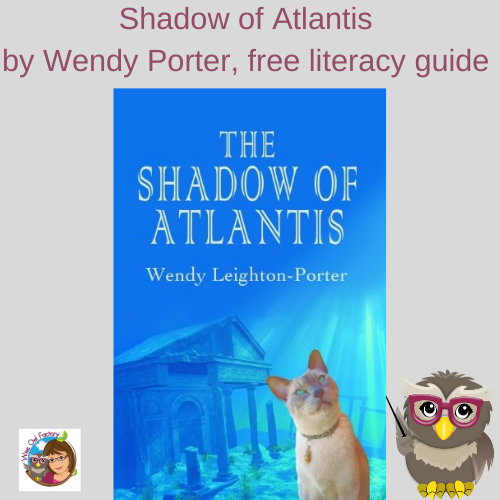 Shadow of Atlantis by Wendy Porter, free literacy guide (one in American English, and one in UK English) at the blog post. 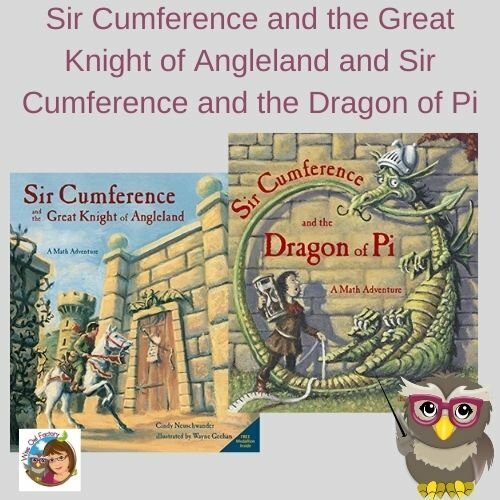 Sir Cumference and the Great Knight of Angleland and Sir Cumference and the Dragon of Pi with photos of real world examples of angles and ISN’s are at this blog post link. 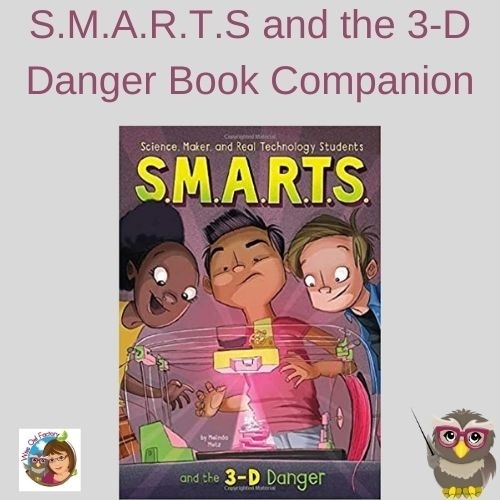 S.M.A.R.T.S and the 3-D Danger is by Melinda Metz which is part of the Science Maker and Real Technology Students. Find free printable work pages at the blog post. 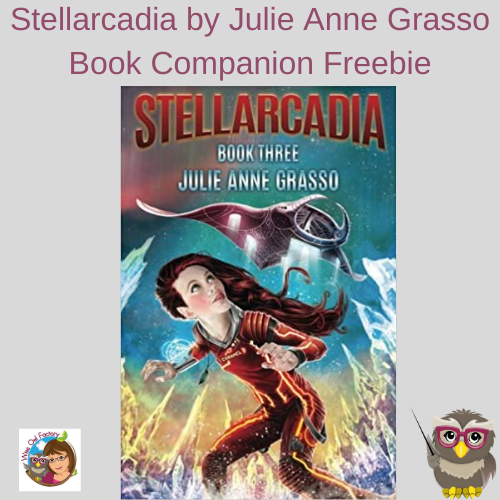 Stellarcadia by Julie Anne Grasso, free literature guide at the blog post. 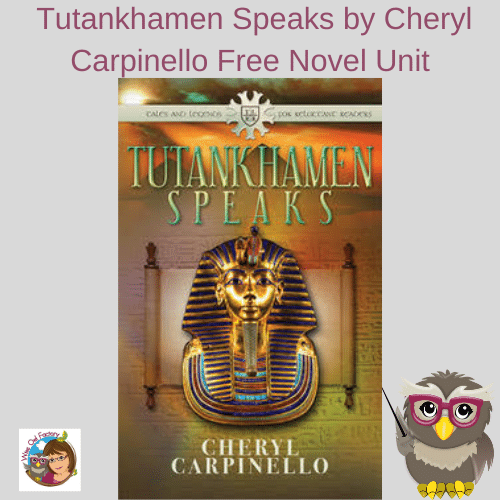 Book 3 of the Caramel Cardamon Trilogy. 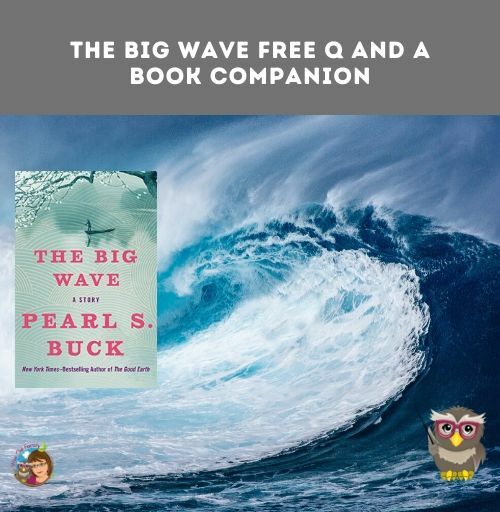 The Big Wave by Pearl S. Buck free Power Point, free PDF with questions and answers for literature circle discussions, at this link.